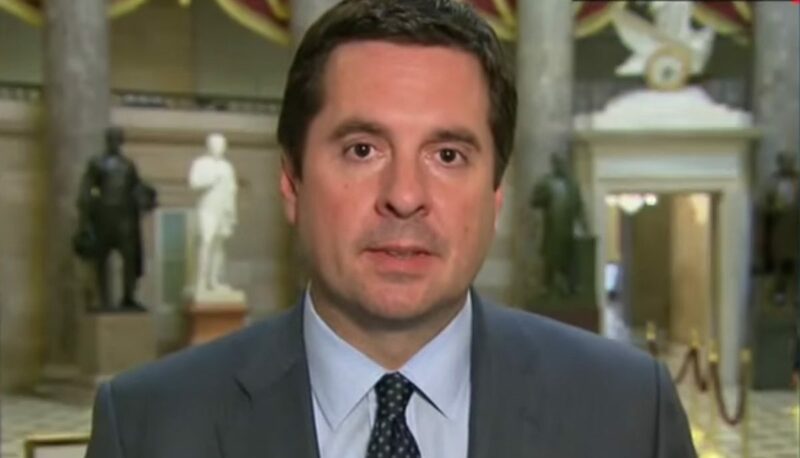 Devin Nunes, cosponsor of the “Discouraging Frivolous Lawsuits” bill, is suing Twitter, @DevinNunesMom, and @NunesCow for saying that he was voted “Most Likely to turn treasonous” in high school. Rolling on the floor laughing. Believe or not, Devin Nunes is suing Twitter and the anonymous owners of the handles DevinNunesMom and NunesCow, as well as Elizabeth Mair, for $250 million in damages, primarily for defamation of character, as well as “shadow banning”. It seems that the owners of these parody accounts have been saying mean things about Devin, and he’s hurt. There is some method to this madness, namely there is considerable harassment value for Mr. Nunes in forcing individuals (and they are numerous) to respond to these frivolous lawsuits and many more that he plans to file. There is expense involved in responding to a civil lawsuit, no matter how frivolous; if you don’t respond, you risk a default judgement against you and attachment of your assets. What is more, this is all of a piece with the comments last weekend of he who must not be named with respect to Saturday Night Live. Both deranged politicians think that satire and parody are going too far. The threats against SNL were so much hot air, but they reveal the attitude of these politicians– anybody who criticizes them is bad and deserves punishment from the government.